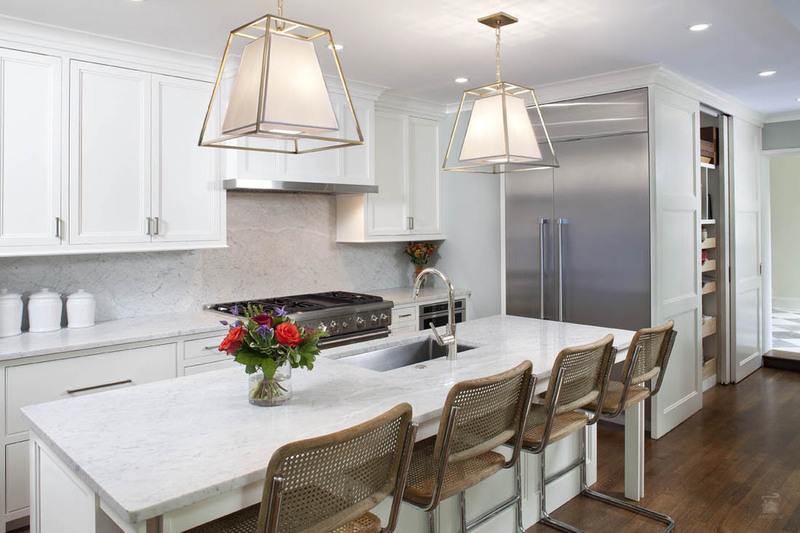 When we got a call from this young family of six wanting to transform the flow of their home to better accommodate their needs, we had no idea we would be walking into an architectural gem created by pre-eminent Baltimore architects Palmer-Lamdin. This design duo, known for their body and volume of work around the Baltimore region before World War II, was sought after by Baltimoreans with taste. 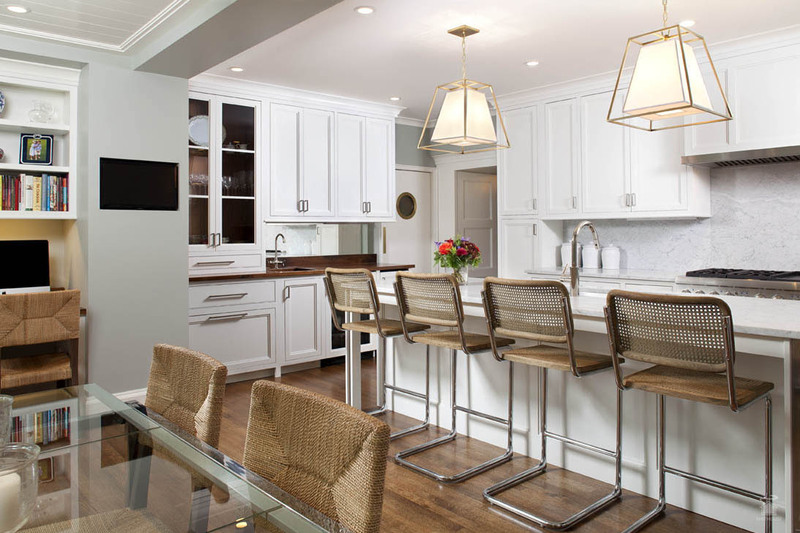 Like all of their properties, this house had a fine sense of proportion and refined detail and we embraced the challenge of helping this family move the property forward with more modern touches. 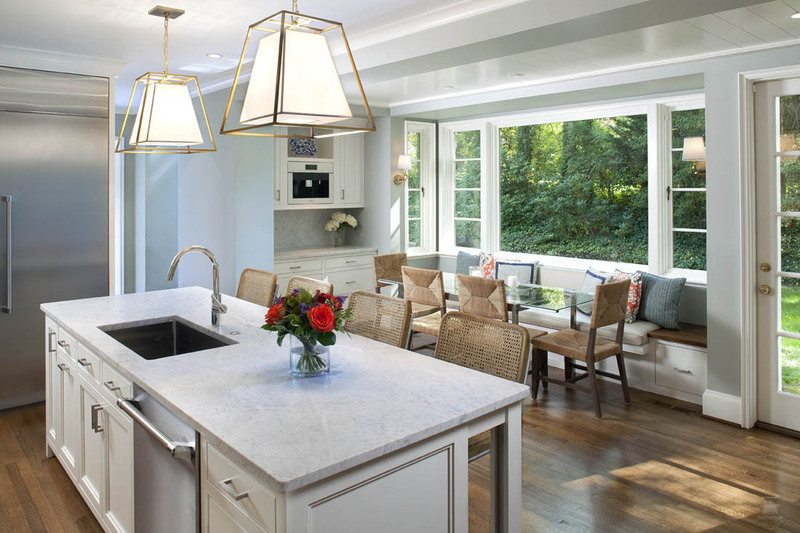 Changes to the property included a new kitchen, large first floor addition, a new cupola to add architectural interest and basement enhancements. 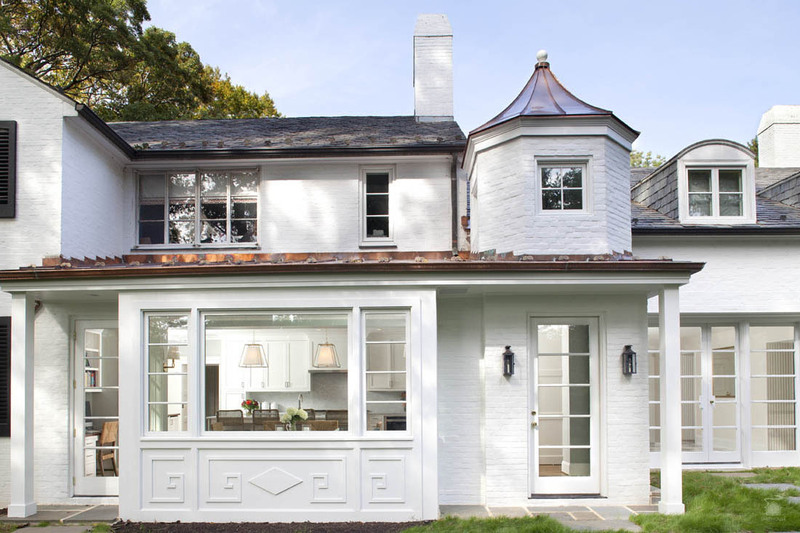 As we look back on this project, we feel honored to have been part of the team, along with architect Edouardo Lacroze, knowing we contributed to maintaining this property’s architectural integrity. We also remember with fondness our client enjoyed trying his hand with a Skid-Steer we brought on to the property to assist with grading efforts. 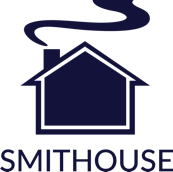 “Nothing like a little collaboration between client and contractor,” said Smithouse Project Manager, JP Pototschink.